Colorado health officials quickly backed away from a ban on nearly all edible forms of pot. As other states move to legalize marijuana, we look at policy initiatives that will keep pot legal and safe. 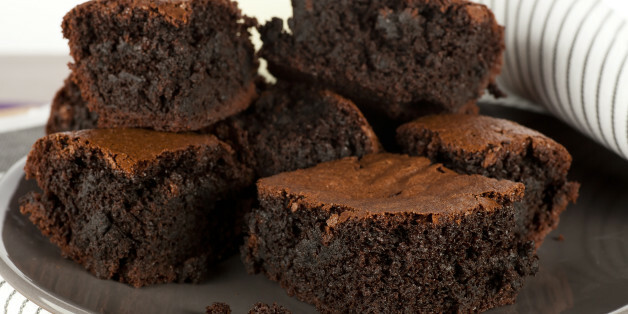 Edibles will no longer be some hazy, undefined grey area under the MMMA. They will be regulated and counted toward a patient's allowable 2.5 ounces. How did the lawmakers decide to calculate the weight of edibles? No Marijuana Candy at Oregon Dispensaries? Patients rely on a medicated cookie or lozenge to get them by when they're in a public space where inhaled cannabis isn't an option. So there will remain a demand for medicated treats, and when there is a demand, someone will step up with the supply. The best way to get your head in the game.